Here in Austin, TX we are getting used to the hot temperatures. Although the temperatures are a bit under what they are typically this time of year, we can still feel the heat and sweat dripping down on our forehead. We are averaging 94 degrees Fahrenheit. Phew! My family is very excited about the upcoming Fourth of July holiday. My husband will be home early and we all get to spend four days together! And in case you were wondering, he is only home on weekends since his job requires him to travel every week. Yes, it gets tiring and exhausting for me, which is why anytime he has extra days at home, me and the girls are super thrilled! Apart from hubby being home, there’s BBQ, fireworks, and friends all planned for the upcoming holiday. I’m hoping the weather will be nice and dry since we like to enjoy our Fourth of July outdoors and watching the girls play. While you have your family and friends outdoors, I wanted to share some tips to make this holiday fun and safe. Let’s begin, shall we? Since everyone will be outside enjoying the sun and games, please please please remember to hydrate. Children and the elderly are at severe risk of getting dehydrated. My girls do not drink juice or soda, just plain water. I always have a sippy cup within their reach especially when they are outdoors. 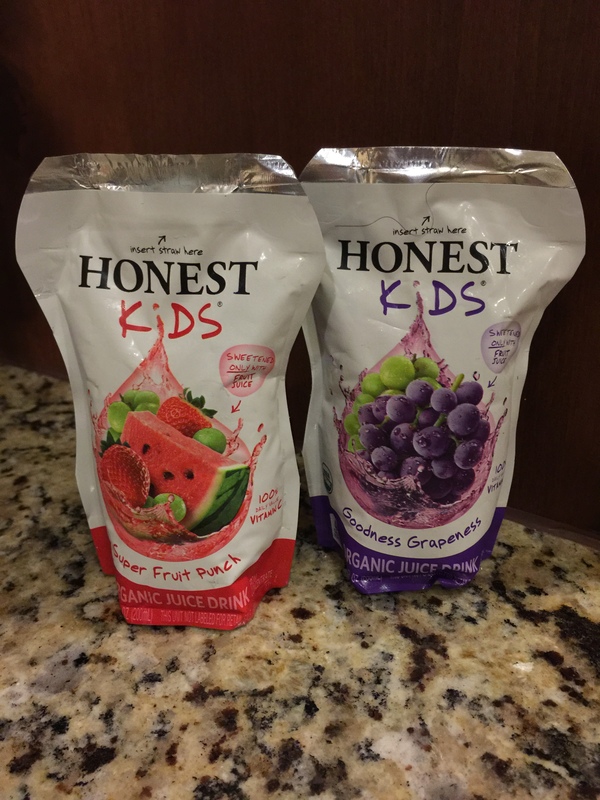 Recently, I found Honest Company’s juice drink at Costco for a very reasonable cost. The taste is quite refreshing, perfect for hot summer days. Give it a try! Apply sunscreen before and during an outdoor setting. Ultraviolet rays (UV) from the sun cause premature aging and skin cancer long-term, and a painful sunburn the next day. If you are going to be in water, remember to get water-resistant sunscreen at least a 30 SPF. I use Neutrogena Pure & Free baby sunscreen for my girls. My friends have also vouched for California Baby sunscreen lotion as an excellent choice. A must during the Fourth of July is fireworks. Please check to make sure it is legal to light fireworks in your area. Keep kids away from fireworks at all times. It’s always safer to attend a fireworks show in your community instead of trying to put on a show yourself. 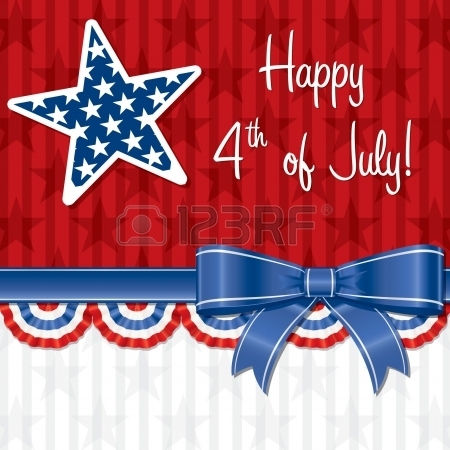 Another favorite pastime during the Fourth of July celebration is the use of a swimming pool. Always watch your kids when they are in the pool. Do not think others will watch them in your absence. You are responsible for your child’s safety. One of my biggest pet peeves being outdoors is bugs! Eeek! Hate them. Here in texas, I have seen a variety of spiders (huge ones! ), scorpions, lizards, of course various small bugs. 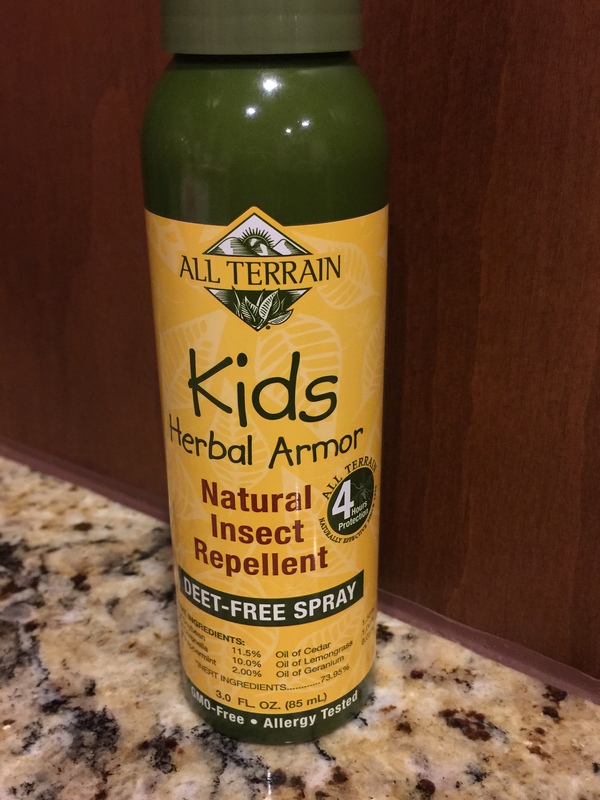 I came across this bug repellent at Sprouts. It’s all natural and has essential oils such as Citronella, Cedar, Geranium; all of which bugs dislike. Only downside is that it is a bit strong when you first spray it, but after a while the smell is diminished. This will repel small bugs and ticks, but not others mentioned above. While you are enjoying yourself this long weekend, keep the things listed above in mind. I hope this list will make your life a little bit easier. Eat up! Drink up! Savor all the treats! Enjoy your time with friends and family. Happy Fourth of July, y’all! Cheers!